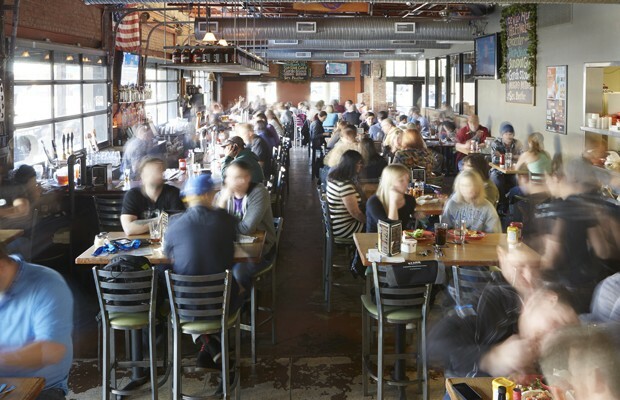 As craft beer continues to find growth in segments it previously has not been privy to, tailoring sales interaction with beer buyers has grown in importance. 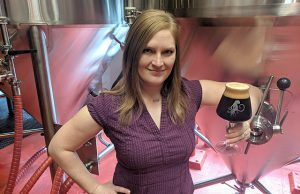 Presentations that used to be considered a curiosity are now a point of sales talk for many craft beer sales reps and knowing the situation heading into an opportunity is vital. 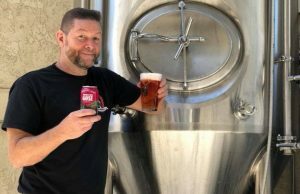 For Matt Neuman, the National Sales Director at Chandler, Arizona’s SanTan Brewing, having the ability to get all on and off-premise accounts on board is possible. 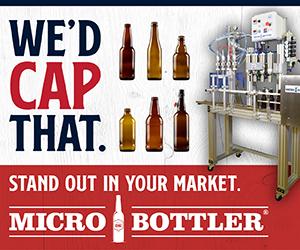 “Our team knows that you can’t use the same sales pitch at every account,” Neuman said, saying that the brewery uses a classification system so that its Brand Ambassadors know about the buyer: what they have bought in the last month and year, their current point of sales and consumer preferences, along with what competitors have in terms of handles or distributors, before walking into an account. For SanTan, Brand Ambassadors go through a sale training course, which helps them better understand the service, including learning the process directly at the brewery for at least two days. Connecting with the beer buyer, even just stopping by to say hi, helps not only in brand awareness, but potential for future educational experiences. 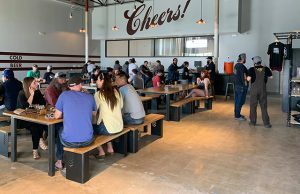 “We highly encourage our customers to come on a tour of our production facility and brewpub,” Neuman said of SanTan. “When a customer walks away from one of our tours…you see the excitement in their eyes. It’s like they just met a new best friend, with a sense of loyalty to SanTan…for sharing this experience with them. 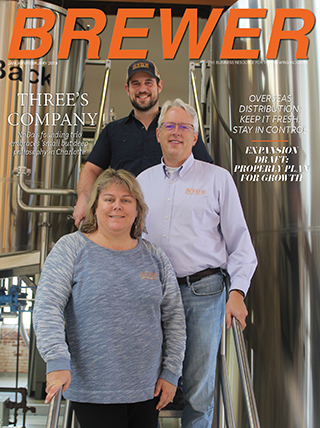 Next Story → Can Contract Brewing Foster Craft Beer Growth in Regions?